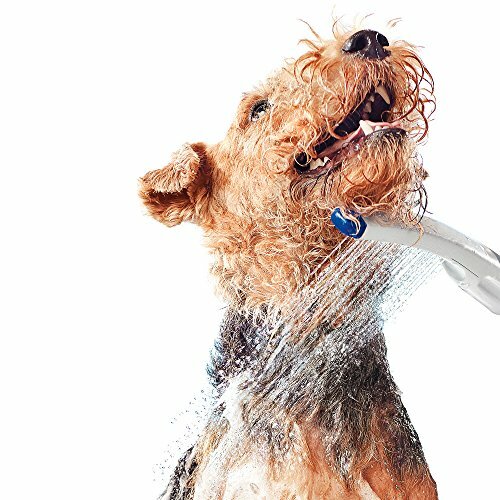 The 10.5-Inch Waterpark pet wand dog shower for indoor-outdoor use (PES-142) makes it easy to wash your dog at home. It features a unique watercolor spray that provides maximum cleaning coverage and the power you need for effective rinsing of thick fur. For washing sensitive areas, the water flow control lever lets you reduce the water pressure to a gentle spray. With the included adapters, you can connect the pet wand to a utility sink indoors or to an outdoor hose. If you have any questions about this product by Waterpik, contact us by completing and submitting the form below. If you are looking for a specif part number, please include it with your message.